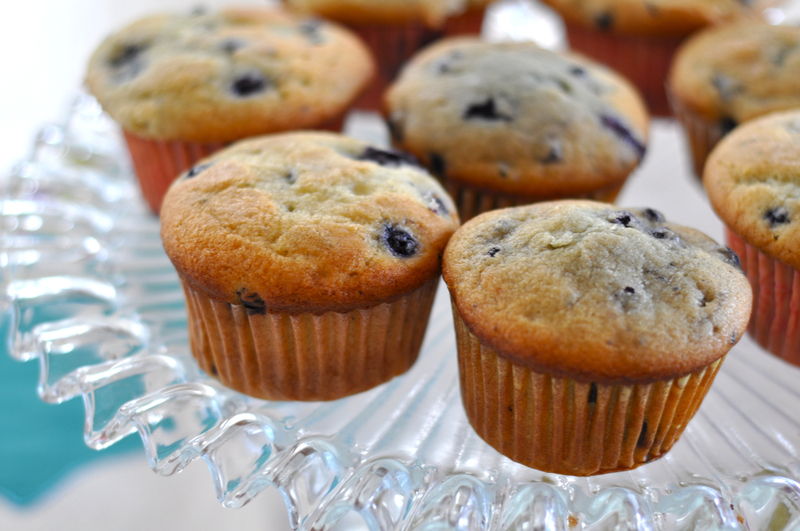 Stephanie's recommendation and made these blueberry coffee cake muffins. They were easy to make, delicious, and in my opinion tasted best right out of the oven. I served the muffins with with peach mango mimosa's, a mushroom and spinach quiche, and fresh berries topped with vanilla yogurt. Do you have a favorite brunch recipe you use when entertaining?